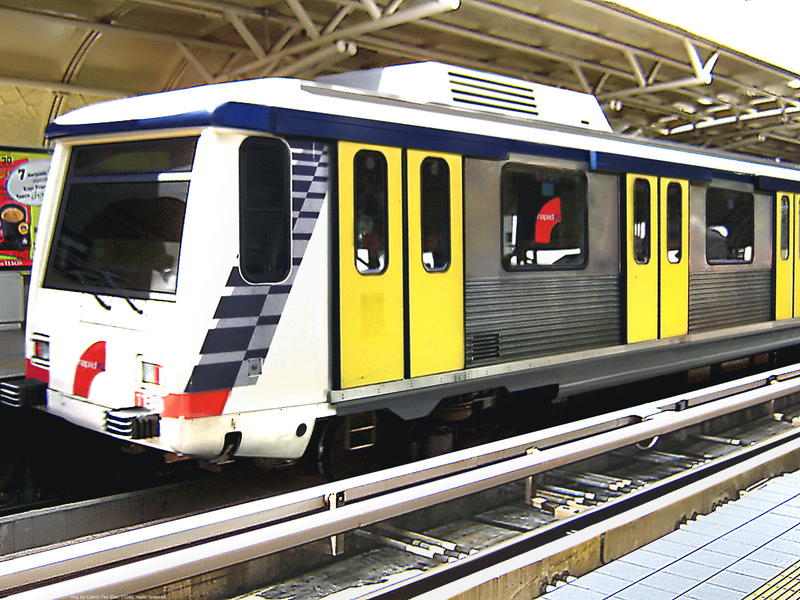 The Cabinet has approved the implementation of a mass rapid transit system for Kuala Lumpur. Construction of the RM36bil project will begin in July next year. The largest infrastructure project in Malaysia approved Friday in a Cabinet weekly meeting, is one of the economic entry points identified in the Greater Kuala Lumpur/Klang Valley National Key Economic Area under the Government’s Economic Transformation Programme. Construction work is expected to begin in July 2011 and will take about five or six years to complete. 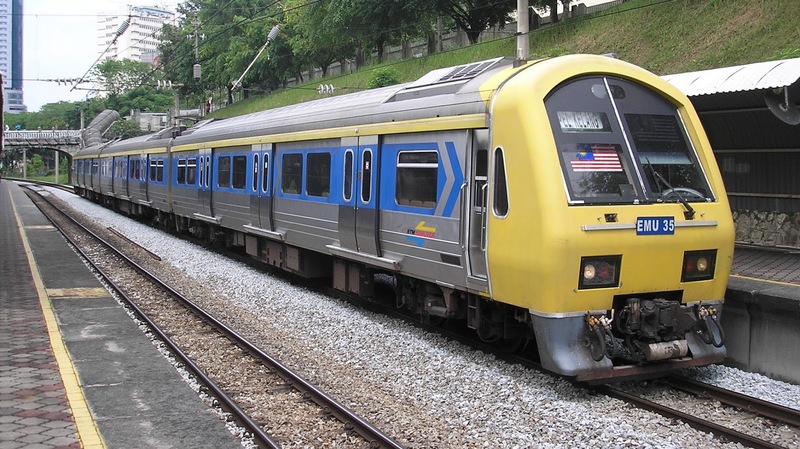 The MRT is expected to improve public transport in the Klang Valley and generate 130,000 jobs during its construction. It is also expected to generate gross national income of between RM3bil and RM4bil per annum from 2011 to 2020 from direct construction and operations and another RM8bil and RM12bil as a result of its multiplier impact. 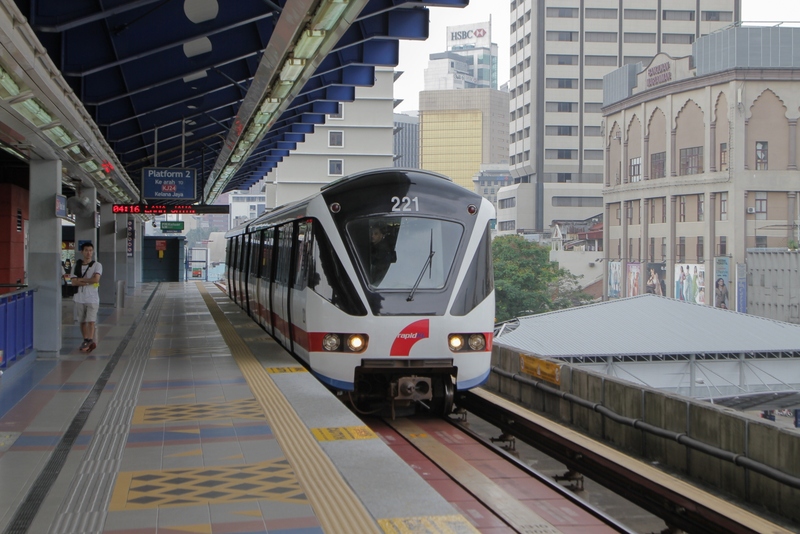 The first line in MRT network will run between Sg Buloh and Kajang through the centre of Kuala Lumpur.